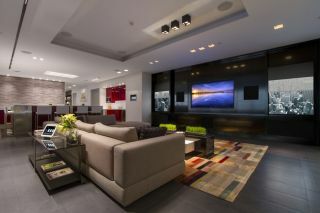 Crestron has opened its Design Showroom in Houston, TX in a grand opening gala. QSC's founders discuss the company's successes, failures, and why embracing change is critical to the business. At the Sofitel Saigon Plaza hotel in downtown Ho Chi Minh City, Vietnam, SpeakerCraft commercial audio solutions deliver bold audio performance. In an effort to provide security professionals with best-in-class signal management solutions, Nortek Security & Control (NSC) introduced an all-new line of Xantech HDMI Distribution solutions.